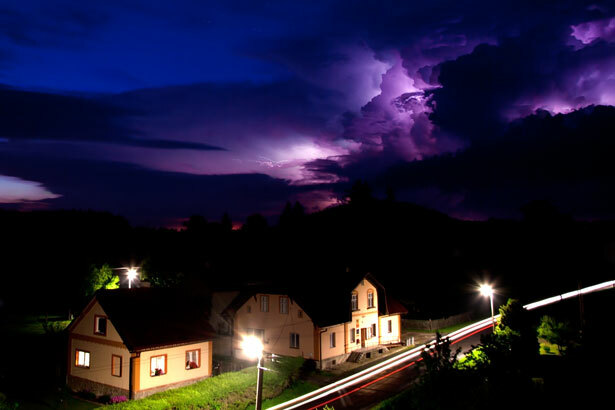 Storm Season: Finding the Right Software for Your Home Improvement Co.
« What’s the BIG Deal About a Punch-Out? Contractor Rush is a web based business management program. Contractor Rush is not only an estimation program for the exterior of a home, but a business tool that will help you control all aspects of your business from start to finish, with a few simple clicks of a button. Contractor Rush has it all covered! From building your customer base, to estimations, to proposals, work orders, material orders, and record keeping… to even tracking the status of all your job proposals. This article was posted in Business Solutions, Home Improvements, Replacement Windows, Roofing, Siding, Software and tagged construction contractors, Construction Estimating, construction industry, construction management software, construction materials, construction technology, contractor estimating software, Contractor Management Software, contractor rush, contractor software, Estimating, Estimating Program, Estimation Program, exterior remodeling management software, Hail, Management software for contractors, Roofing Estimating Program, Roofing management software, roofing materials, roofing software, Storm Damage, Storm Estimating Program. Bookmark the permalink. Follow comments with the RSS feed for this post.Post a Comment or leave a trackback: Trackback URL.